"Anything and everything to do with bikes and cycling"
In need of some bike maintenance? Between us we have a wide range of skills and expertise in the world of cycling. We can cater for people of all needs, ages and abilities. Overall we have numerous qualifications in coaching, bike maintenance and special needs. b-buddies is a family run business based in Leicestershire. Sophie (daughter) is the boss, Martin (dad) is lead instructor, Colette (mum) is the safeguarding/welfare officer and Kieran (son) is the assistant. Check out our qualifications and more information on each team member here. It was such a hit last year we've decided to bring it back this year but bigger and better! 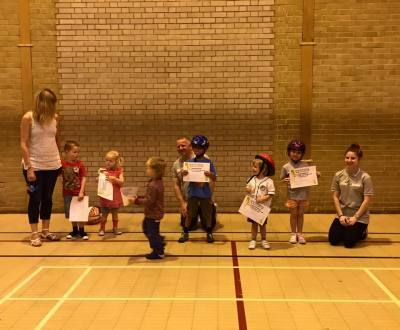 Expand your cycling ability, confidence and bike handling skills using the tarmac, gravel, grass, woods and more. Plently of skills to learn along the way as lots of new friends to make. Get out there on your bike with the family and enjoy a morning of freedom, all you need to do is book on and turn up! 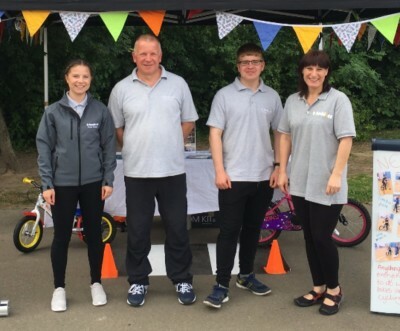 As British Cycling Ride Leaders we have planned and risk assessed routes that are friendly for adults and children which we will lead you through. Limited availability due to ratios therefore booking required. 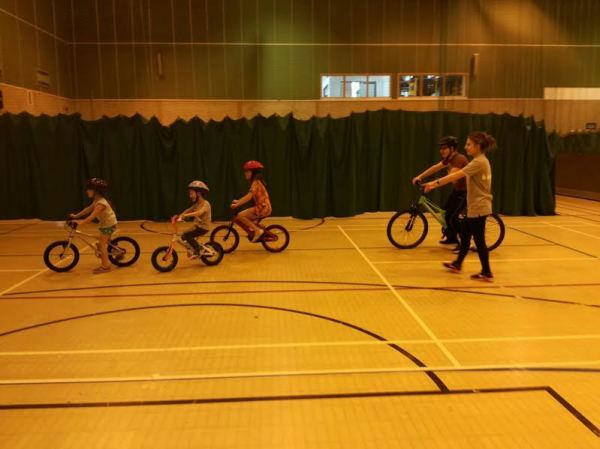 Here we can instruct various forms of cycle training such as learn to ride, off road training, led rides and Bikeability. New venue for Balance Buddies! Reserve your space before they've all gone! 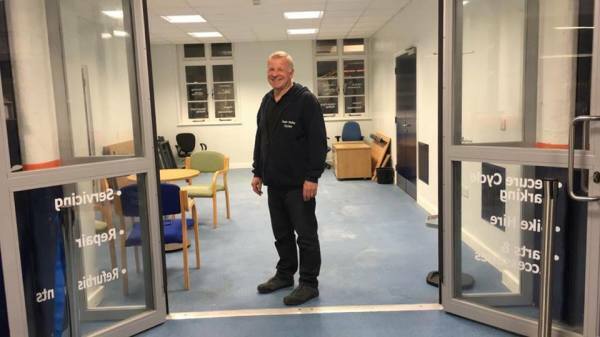 Soar Valley Cycles have moved into their new home including their own workshop within Leicester Train Station. Struggling for unique gift ideas? How about a gift voucher for some cycle training or a maintenance course? 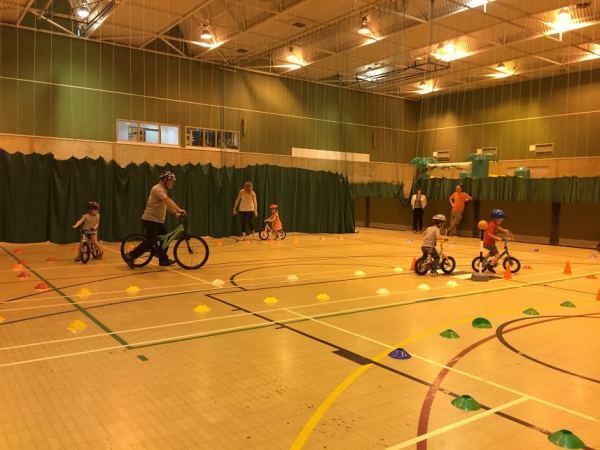 Whether they would love to explore our Balance Buddies Club, want to learn to ride or maybe they are after some of our Bikeability Training, off road training or cycling clubs, b-buddies have a range of gift vouchers for that special treat. Park Tool School gift vouchers and many other maintenance classes are available through Soar Valley Cycles. With a range of bespoke one 2 one maintenance class or a Bike Service under Instruction (you service your own bike under guidance at the workshop) there is something for everyone. After a new bike this year? Soar Valley Cycles are now able to supply Forme and Cuda bikes. Did your family have a healthy holiday on the bikes? Its not too late to get involved with some of our sessions and events throughout the year. Have a look on our website and see how your family can stay healthy on the bike with our family! The family of a cyclist who died after being knocked into moving traffic by a car door have launched the 'Sam Says' campaign. 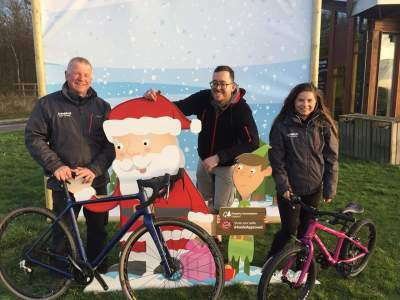 Teacher Sam Boulton was killed outside Leicester Railway Staition when a taxi passenger opened her door, forcing him and his bike into the path of a van as he cycled home. Now the family have launched the 'Sam Says' campaign in their son's memory. It aims to help educate drivers about cyclists safety and the dangers of 'car-dooring'. People need to be aware of the life-threatening dangers of opening their car doors onto the road without carefully checking for cyclists first. Help us spread the word and use the 'Dutch Reach' (using the opposite hand to open the door forcing you to look around first).